The directors and managing partners of Cite Group have combined experience of over 50 years with a solid background in acquisition, planning, construction, finance and marketing. We cover all facets of the development process, from concept design through to completion. Hadi is the group’s Managing Director and currently heads the financial and strategic side of the business. He brings over 17 years of extensive domestic and international financial management business and accounting experience across retail, import & export, financial services and construction industries. Hadi became involved in the development of medium density residential and has progressed with overseeing management of larger and more intricate developments including townhouses, apartments and commercial. He has accumulated a wealth of experience in DA & CC procurement, feasibility analysis, syndication, property settlements and is focused on business results and improvement though effective processes, systems, reporting and efficient asset management. Hadi has a Bachelor’s degree in Commerce. Moe is a Managing Director and heads the group’s acquisition and project management of the development sites. 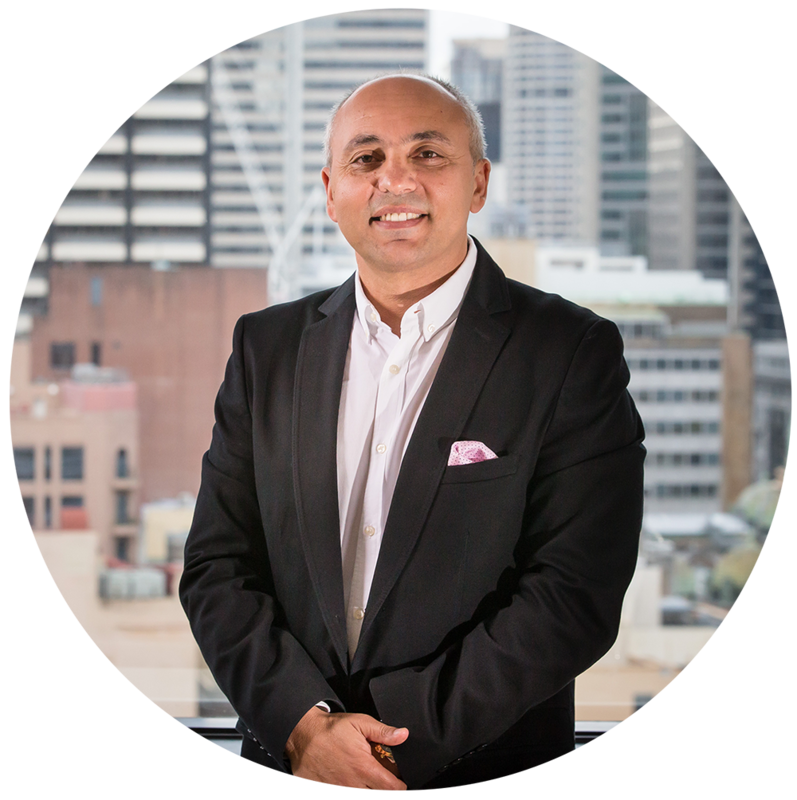 With over 20 years of development and construction experience, Moe is a seasoned property developer and is predominantly involved with locating, negotiating and acquiring development sites along with co-ordinating and project managing the design, construction and approval of projects. Starting his career overseas, his impressive development portfolio includes overseeing more than 2,000 medium and high density residential apartments and townhouse projects. He brings a wealth of knowledge and an innovative strategic approach to realising opportunities in the marketplace. His experience in this challenging industry enables the group to make strategic decisions. Moe has a Bachelor of Business Degree from University of California, Irvine USA. 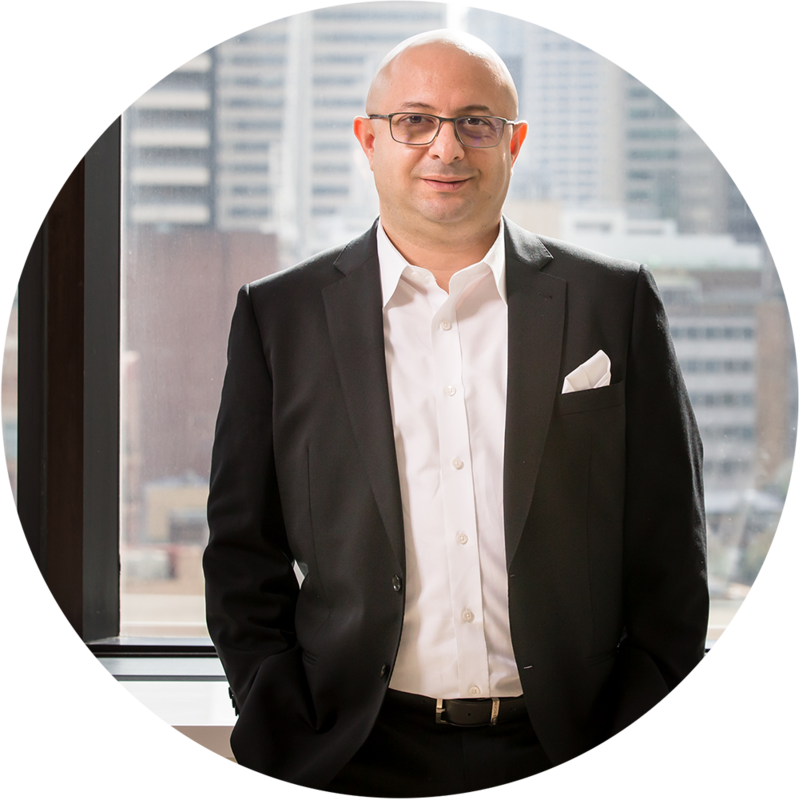 Rami is a Managing Partner and oversees the management, feasibility and finance of project developments. He was a corporate banker with leading international banks and professional with expertise in independently managing different credit portfolios, procuring, structuring, negotiating and closing opportunities. 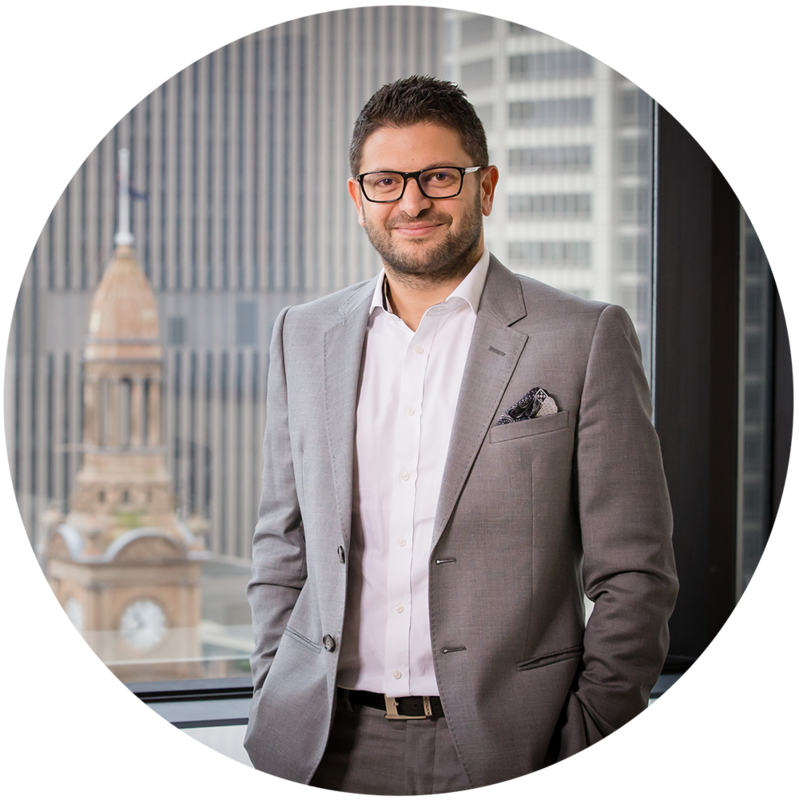 With more than 12 years banking experience and handling several positions between Australia and the United Arab Emirates, Rami’s corporate banking expertise extended across areas of Property Finance, Corporate Finance, Project Finance, Private Equity, Mergers & Acquisitions, Financial Markets and Structure Trade Finance. He has established a reputation for building relationships through combined product knowledge, sales expertise and strategic planning. 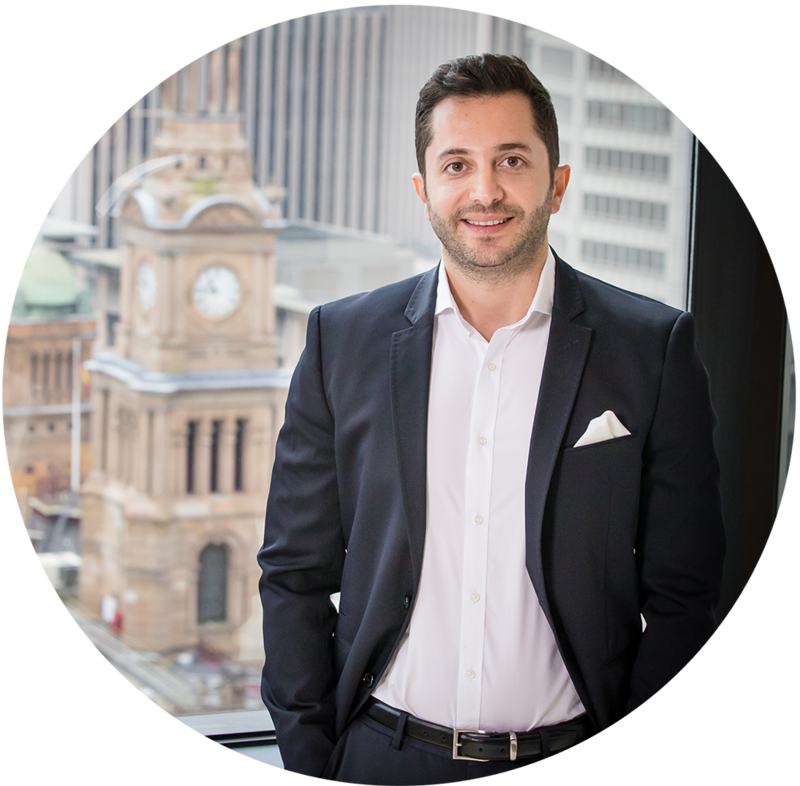 Rami holds a Master of Commerce Degree from the University of Sydney and a Bachelor Degree in Banking & Finance. Firas is a Managing Partner and heads the administration department of the group. His role covers the effective planning, delegating, staffing and decision making in achieving the group’s goals and targets with the efficient and effective use of resources. Part of his management also is improving program and service quality by establishing and enforcing group standards and updating procedures. Firas holds a Bachelor Degree in Business Law.